Attention graduating seniors of EHS and WRHS - scholarship available! Hey seniors! Can you believe it’s finally YOUR year!? 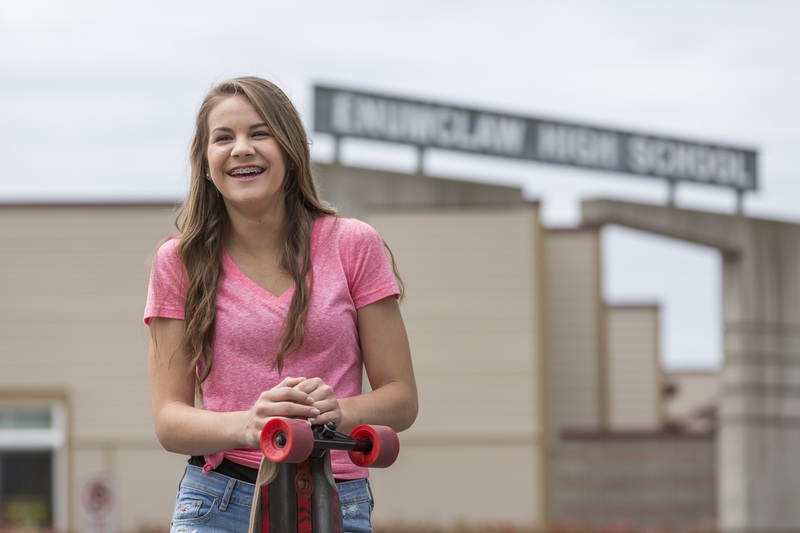 White River Credit Union welcomes seniors graduating this school year from Enumclaw High School or White River High School to apply for the White River Credit Union Linda Kleppe-Olson Scholarship. Qualifications: Applicants must be primary member on a WRCU account open a minimum of six (6) months prior to the 04/02/2018 deadline (in this case WRCU account must have been opened by Oct. 2, 2017). Winners will need to submit the name/address of their college financial aid office in order for WRCU to submit the check. Good luck! Click Here for Help with Your Finances! © 2019 White River Credit Union.